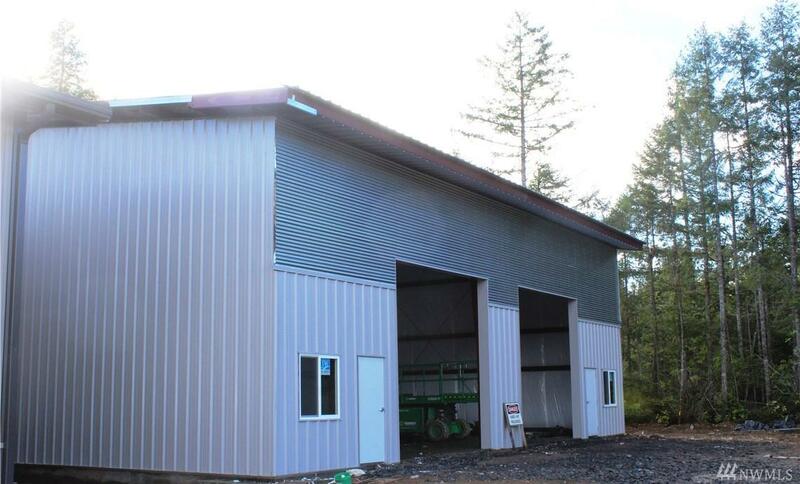 Pre-sale metal framed warehouse/office building by NUCOR on industrial lot in Apex Business Park just outside Silverdale. 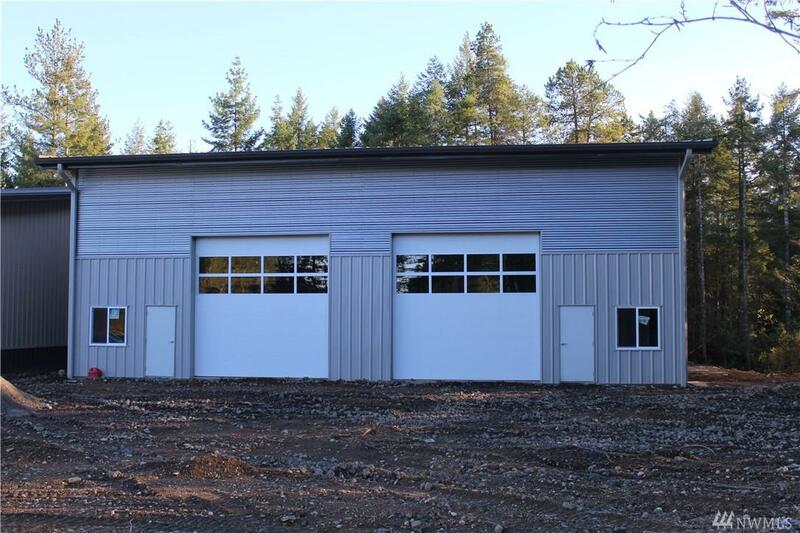 Building is 3350 SF' w 24' clear height, 2 ea 14' roll ups & sufficient lay down/parking areas. All infrastructure is complete. Seller will consider build to suit arrangement. Negotiable owner financing terms. 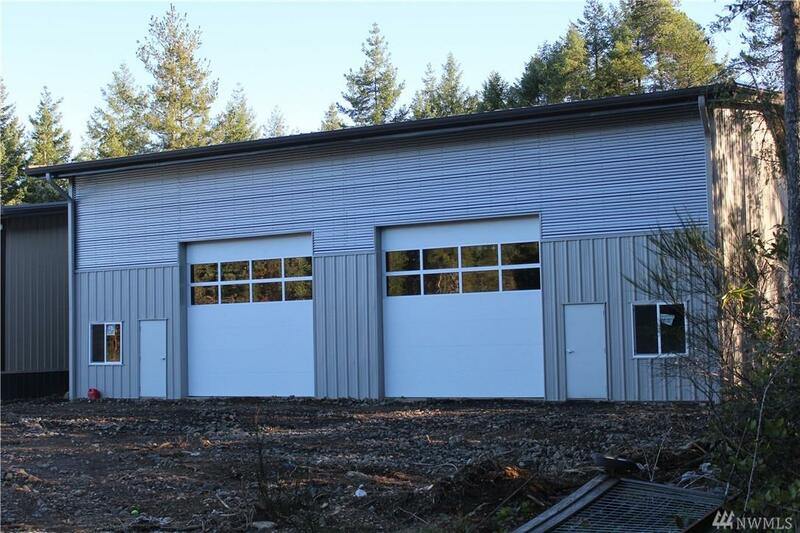 We have a very similar building (currently leased) located just three lots over at 6397 NW Concrete Blvd, see MLS # 1241035 for complete details and photos. 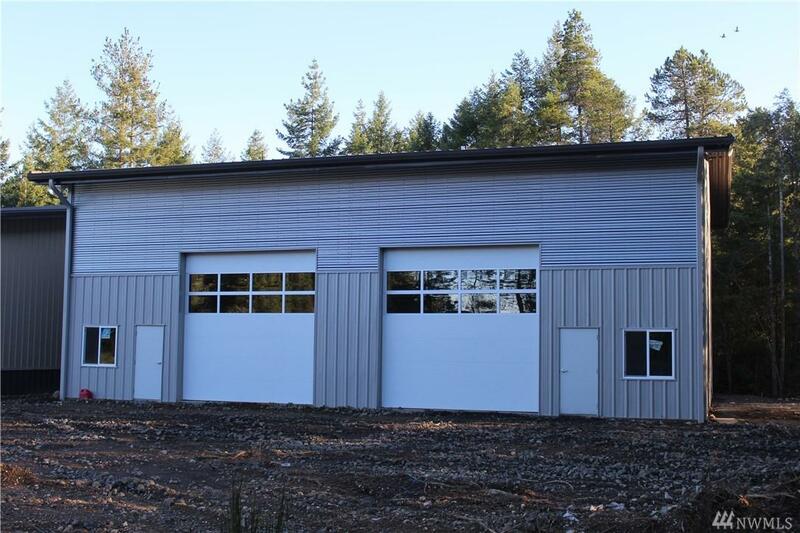 Listing Courtesy of Ison Realty.